Speaking in an open parliament session on Sunday, Ali Larijani said the brutal behaviour of the US shows its ideas of human rights are similar to Saudi Arabia. “The brutal conduct of the US regime towards this Press TV journalist and their illegal behaviour shows they [believe] human rights are for others and they act in the same way their client states behaved toward [Jamal] Khashoggi,” he said, referring to the slain Saudi journalist, whose brutal killing at the hand of Saudi government shocked the world late last year. Hashemi, an anchor and journalist affiliated with Iran’s English-language news channel Press TV, was arrested Sunday at the St. Louis airport on a visit to see an ailing family member. Iran has protested the arrest of Hashemi and the reported mistreatment she had suffered at the hands of the US police, calling on the US to disclose the basis for her detention. 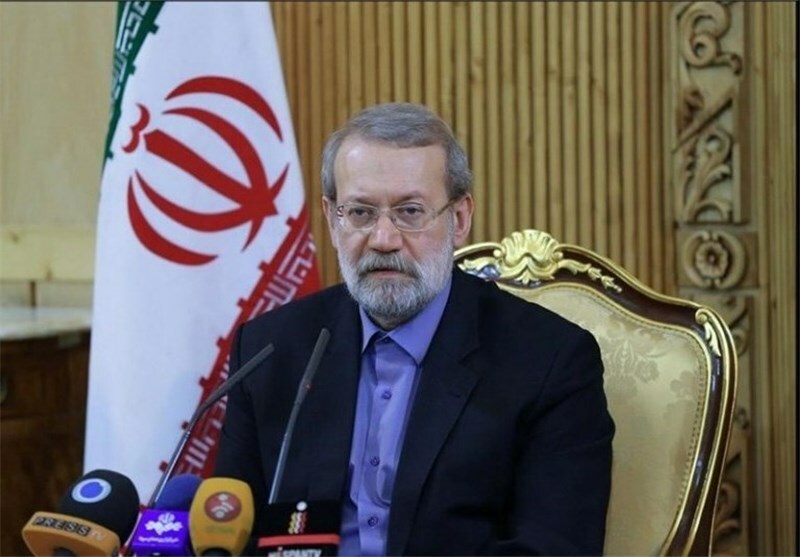 “If things much less serious than what happened to this journalist in the US or [yellow vest] protesters in France had happened in Iran, the world would have gone deaf by their shouts in defense of human rights,” Larijani said. “This is another example of fallacious politics in the international scene which hides the violence in its governance behind deceptive words,” he added. A US court on Friday confirmed the arrest of Hashemi, saying she is not accused of a crime but her testimony is required over an unspecified case, AFP reported. The order said Hashemi was arrested on “a material arrest warrant” in a case in Washington.